BLK recently ran into an individual with a questionable behavior. According to tips, during 'KCON 2018 JAPAN', BLK met a Japanese comedian named Yasumura during a high five event. The comedian was dressed in nothing but a t-shirt and a pair of underwear. In the middle of giving each other high fives, Yasumura lifted his shirt and pointed at his crotch area which clearly startled the BLK members. 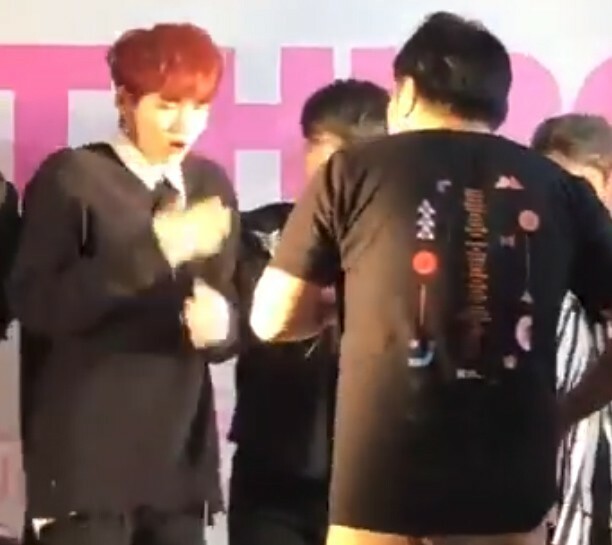 The clearly flustered idols could do nothing but try to laugh it off but fans did not react as kindly. Since the video went online, it sparked a debate of whether the act should be considered comedy or a form of sexual harassment. While some consider it to be a fairly normal behavior in Japan and that it's just a culture difference, others suggested that it is definitely sexual harassment and the comedian should apologize. 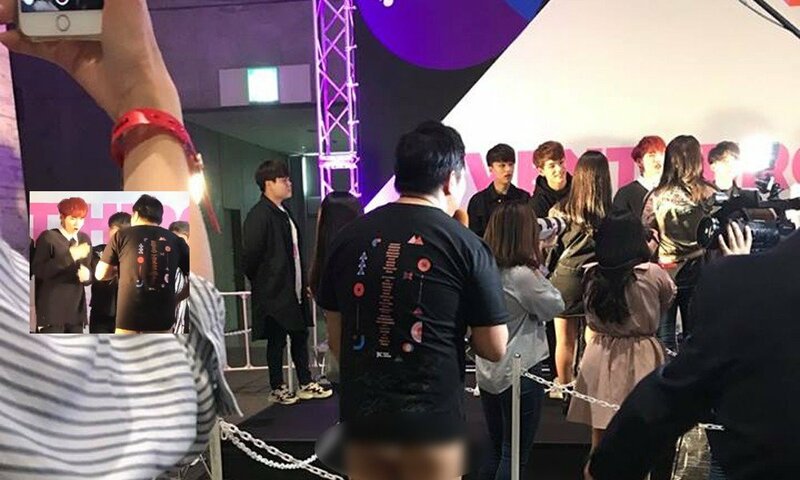 Additionally, there are people who are also upset at the event organizers for letting the comedian in while dressed inappropriately for a meet and greet/hi-touch events, where fans of all ages had to see this.